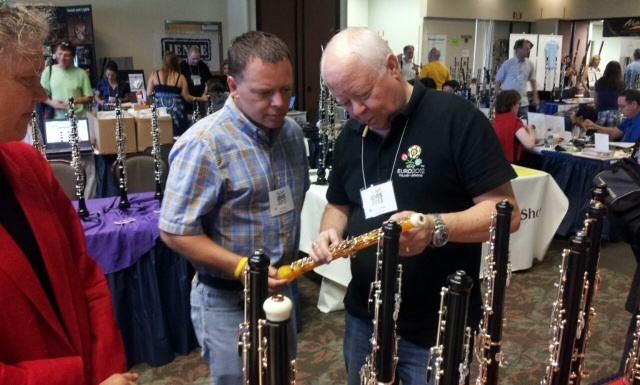 "After trying oboes at several IDRS conferences I kept coming back to the Josef. The evenness of pitch and tone quality were unmatched. I love the responsiveness in the upper and lower registers. It's fun to play!" Principal Oboe, Prairie Wind Ensemble, East Peoria, IL "I am still completely in love with my Josef oboe and get SO many comments and questions about it wherever I go. I really could not have made a better decision for my playing AND reedmaking!" Kim E. Ganong "My Josef oboe has brought the joy of playing back into my life! I can't put it down!" 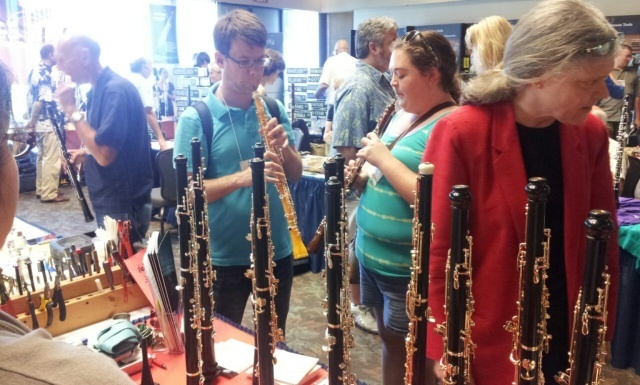 Professor of Oboe, Michigan State University "It has honestly given me a whole new lease on oboe playing. It is easier to play, lighter to hold, more ergonomic on my hands, easier to make reeds for, and absolutely more consistent, especially in the low register." Springfield Symphony "Lush and liquid are the two words I would use to describe Josef oboes. Not only are the instruments visually beautiful, but their rich tone and fluid key work make them a joy to play." Assistant Professor, University of Northern Iowa "Josef is the alchemist of the oboe, creating gold from wood, metal and plastic. The consistency of tone and pitch through all registers, superb response and flexibility is unmatched. No longer limited by my equipment, I can create the music I imagine uninhibitedly. There simply is no equivalent." Musik Josef will be at the 2017 International Double Reed Society (IDRS) convention at Lawrence University in Appleton, Wisconsin, June 20-24. Josef instruments will be available --same great product, new lower pricing!! Come by and see us! I will look forward to meeting you. Introducting the new body material, LAMI. 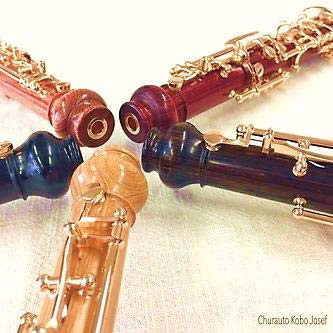 Most often an oboe body is made out of Grenadilla wood. 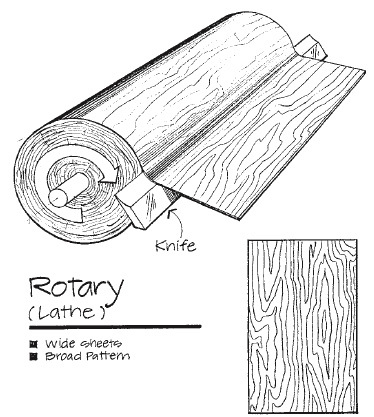 Occasionally a special order is preferred, so Mopane or Rosewood is used. In December of 2013 Musik Josef introduced a new material for oboes called LAMI. It is made in Japan and is a dream material for woodwind instruments. Composed of thin sheets of Betula wood that are bonded together with resin, LAMI is resistant to moisture and temperature change yet maintains the acoustic properties of wood. Five different colors are available: black, natural, caramel, chocolate, and berry. LAMI instruments will be available for purchase from Supremo soon! To find more photos go to the photo gallery page under the Media Tab.